We feel our books are meant to reach and inspire as many people as possible. So, we are pleased to offer Special Discounts for group orders. Your organization, book club, classroom or other group can qualify to receive a quantity of our books at specially-discounted rates. Check out our offer details below, which include FREE SHIPPING. Now more than ever we need to trumpet the great work being done by progressives—and remember those who have walked before us. 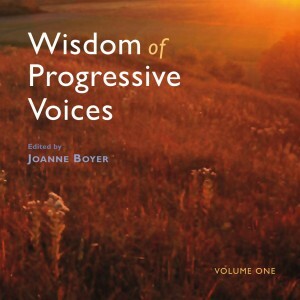 Be a Proud Progressive and celebrate the great progressive heritage that helped build a strong American middle class. 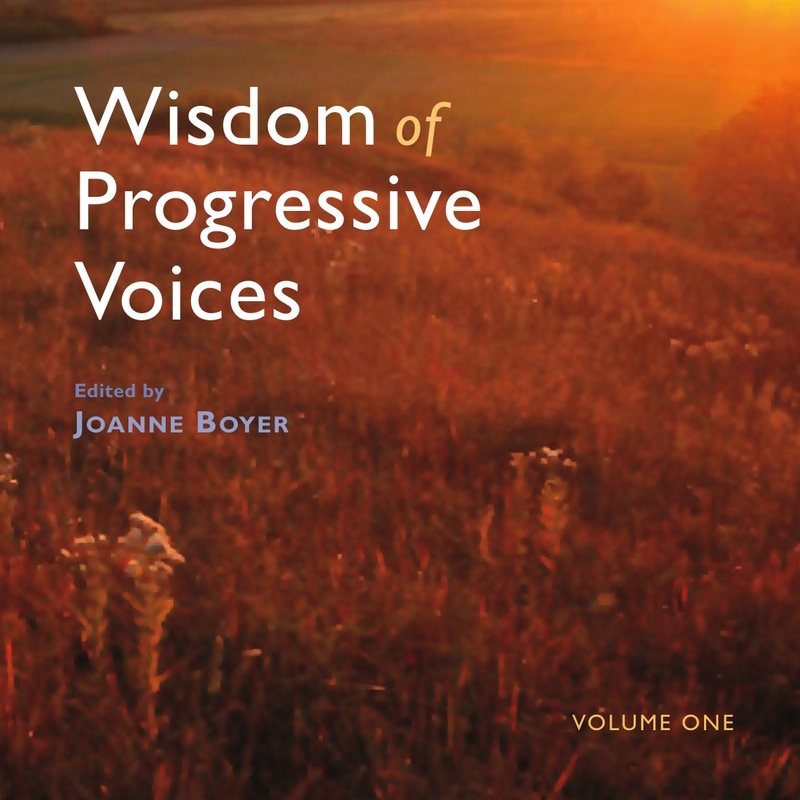 To celebrate, take advantage of our special offer and stay inspired with the lives and words found in the outstanding book Wisdom of Progressive Voices. Gift those around you … people you work with, serve on boards and committees with….in a special way. Just choose one of the above specials, and the books will be sent to you right away. To take advantage of this special offer, simply click the appropriate Pay Now button above. For more information or for any questions please contact us.